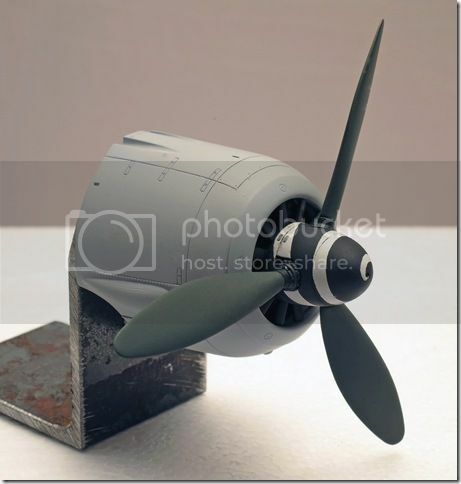 Notes New tool release of A-8 variant; using parts from Hasegawa D-9 kit ST19, along with new fuselage and other parts specific to the radial engined version. Engine is represented by a simple fascia, unlike the full engine of the older Hasegawa release ST6. Markings 1. "Red 1", Lt. Hans Dortenmann, 2./JG54, France, Jun 1944. 2. "White 10", Feldwebel Rudolf Altner, 9./JG5, Norway, Feb 1945.